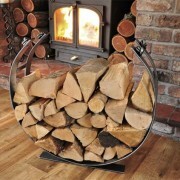 A fantastic piece of contemporary art which enables logs to be stored beside your fireplace in style. This log holder is hand forged and is a beautiful curved elegant design. The curved design allows a large capacity of logs to be stored. 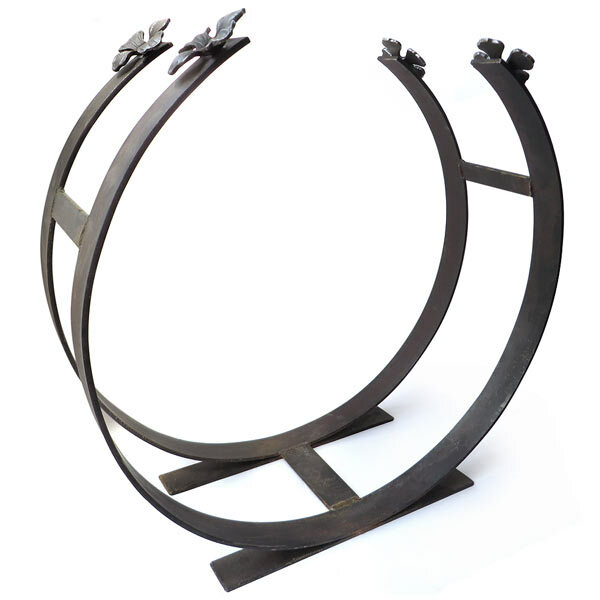 This log holder has been hand forged from steel in East Anglia and each piece in unique. 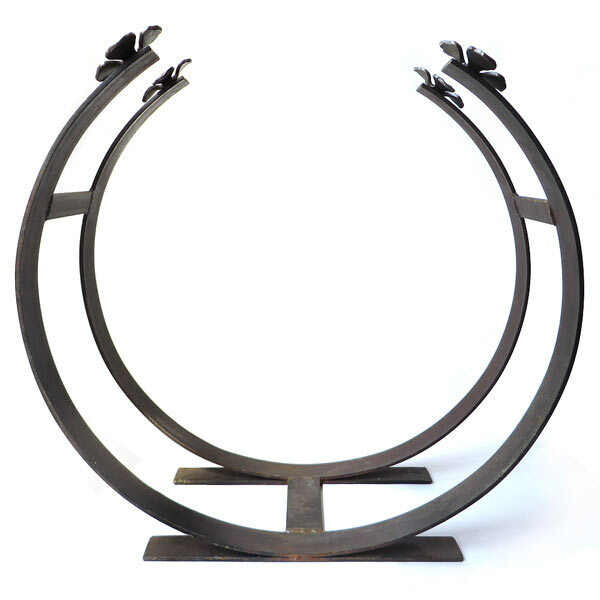 This log holder is hand forged and is a beautiful curved elegant design. 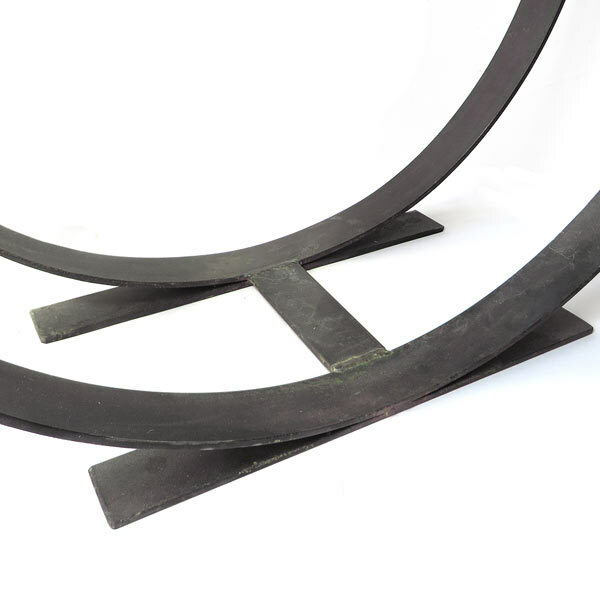 The curved design allows a large capacity of logs to be stored. 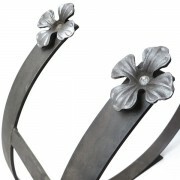 This log holder has been hand forged from steel in East Anglia and each piece in unique. 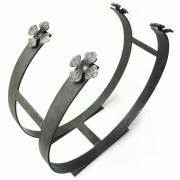 This is a modern, contemporary way of storing a necessary fire side item. Finished in traditional blacksmiths bees wax for that unique look. 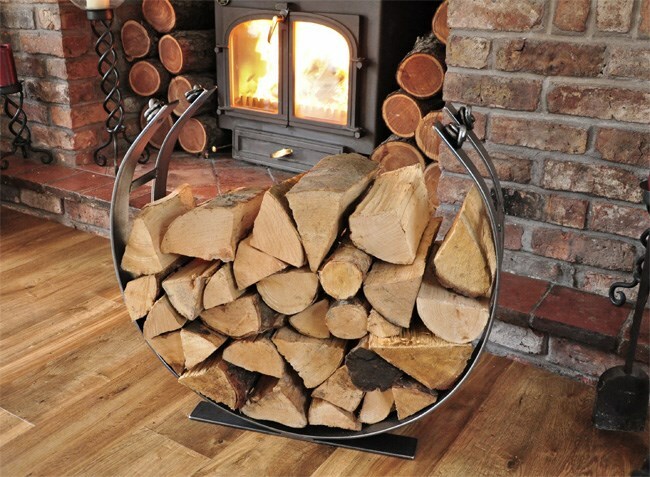 Please note: Logs are not included with this item.